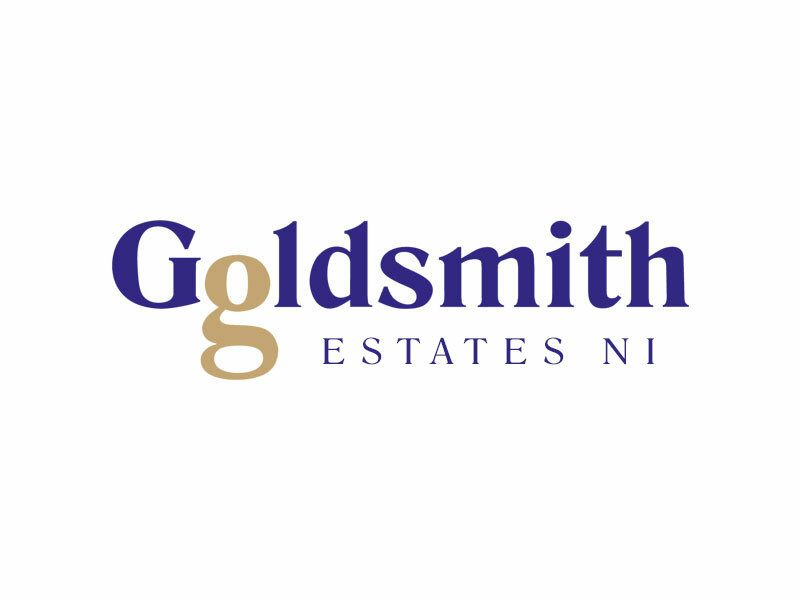 Goldsmith Estates NI are a leading Belfast Estate Agency specialising in Property Sales, Letting and Management. We operate extensively managing well over 300 properties throughout Belfast, Lisburn and further afield. We have tenants waiting to move into your property right now.